International Training Programmes (ITPs) organised by NILERD are intensive, interactive and applied programmes that are for 4 to 8 weeks duration. The Training Programmes are for individuals from developing countries, to support their work to implement reforms and contribute to their country’s development. The programmes cover priority areas related to socio-economic development of participating countries. From a long-term perspective, the programmes shall contribute to institutional strengthening and capacity development at both micro and macro level in participating countries. 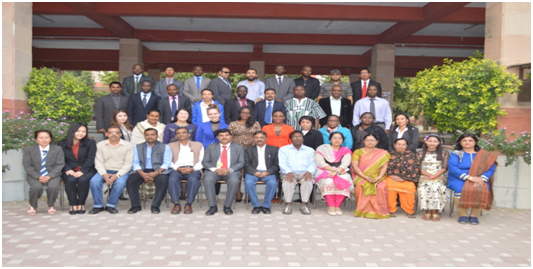 Certificate Course of six months duration conducted by the National Institute of Labour Economics Research & Development is unique in its approach in assisting senior and middle level personnel of the Government, parastatals and academic institutions currently working or who are likely to work in the future in planning and development for human resources. As planning is inevitably bound with projection and forecasting, it requires sound knowledge of these techniques in the area of economic, educational and social development. However, there is no formal degree education for planners and they are left groping in the dark as to how to deal with issues of this strategic importance. 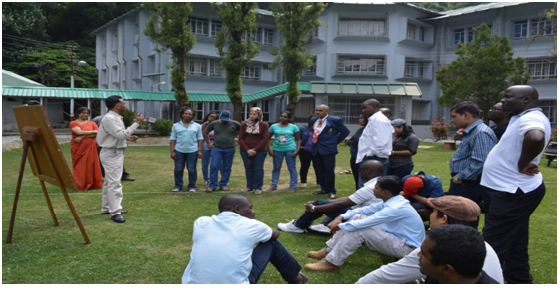 The course aims at filling these lacunae, by providing a firm grounding in the core areas of planning and development of Human Resource with focus on providing a holistic perspective, problem solving skills and adding value to self as well as to the organization.